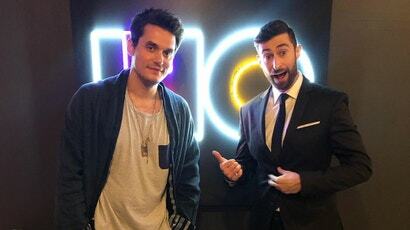 John Mayer joined regular host Scott Rogowsky on HQ yesterday for a special Father's Day game. Things got a little wild. 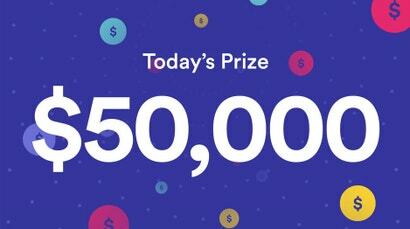 Popular live trivia app HQ Trivia usually pays out a cash prize after 12 questions, but last night, for the second time, they have tried a "winner takes all" approach. 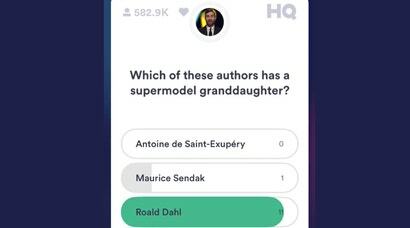 After 27 minutes of trivia, with $US25,000 ($32,496) on the line, two players remained - then the game abruptly ended as one of them reportedly got kicked from the game for cheating. 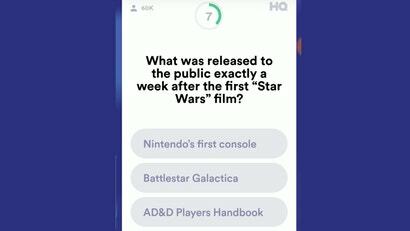 Yesterday's HQ Trivia was a little tense. 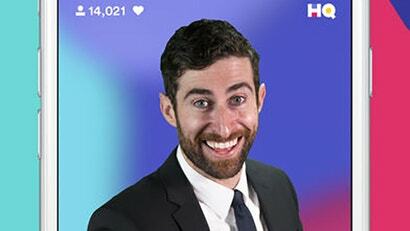 Not only were there over a hundred thousand players - the most I've ever seen - but the chat was filled with comments about a Daily Beast article where host Scott Rogowsky's boss threatened to fire him. 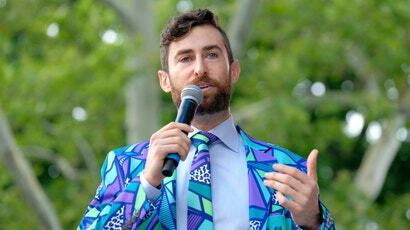 Even Rogoswky couldn't avoid addressing it, making veiled references to the online shitshow that preceded that day's game.